Is all I can say about some of the calls we get. People frantic, crying and in a crisis. At times it feels like I am a 911 emergency operator. 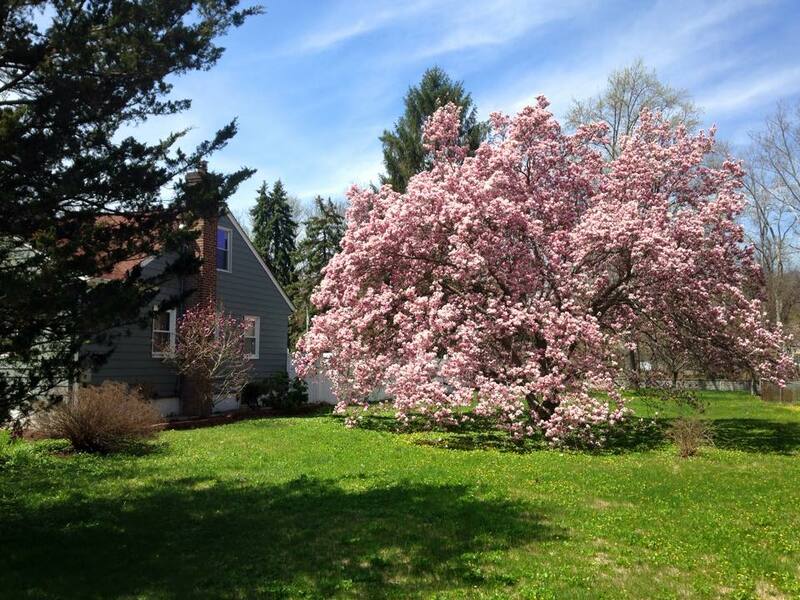 This spring we have seen some severe damage caused by trees that is gut wrenching to homeowners. 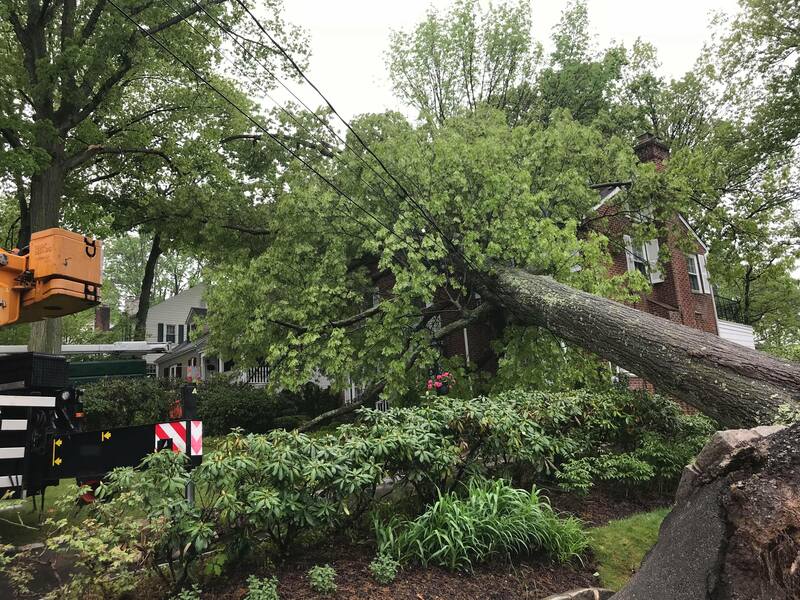 When we get there, we have to assess the damage, calm the homeowner and get logistics in order to safely remove a tree, that is wedge in with other trees, crushing a homes roof, tangled in electric wires and crossing a property line. Making sure that no more damage is caused by this unstable falling tree. 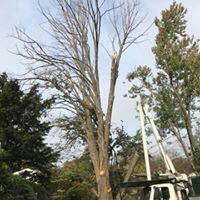 How can this tree removal be done safely to the property and workers. 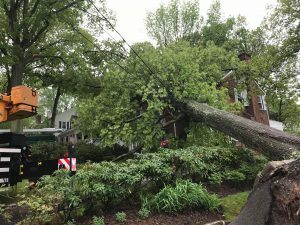 Most often the trees fall into cable, electric and phone lines. 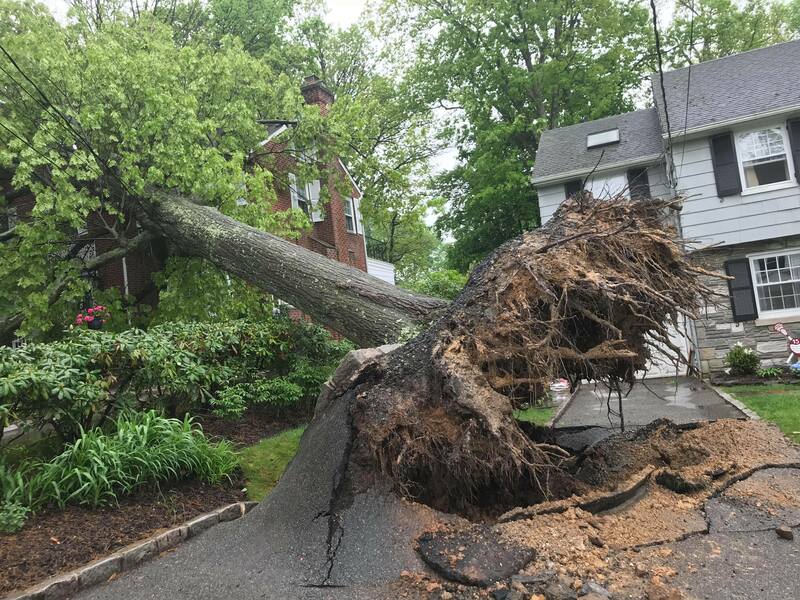 Care must be given to underground utilities like gas, water and sewer when the entire root system is pulled from the ground when the tree collapsed. Manpower, weather and equipment need to be scheduled. 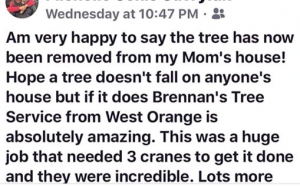 If a crane is going to be used for the tree removal, this has to be scheduled. Bucket trucks and climbing gear are needed to remove those large limbs dangling over windows, cars and other parts of the house or property. 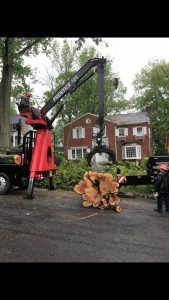 Chippers and stump grinders need to set up to remove the trees limbs and branches and after the tree is removed, the stump ground safely. Imagine sleeping at night and hearing the crackle, the snapping of a large tree in your front yard. The crashing and thud of the tree is echoing through your house. But, you didn’t feel the shaking, that you thought you would. 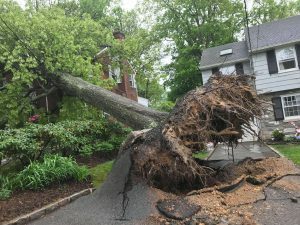 You get up to find the tree, your tree crashed down on your neighbor’s home. What do you do? Who do you call? The first thing is check on the neighbors to make sure they are safe. Don’t do ANYTHING to the tree or area surrounding it. Electric lines, gas lines and a host of other DANGERS may be present. 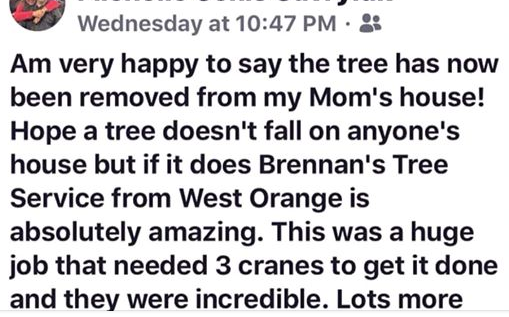 Brennan’s Tree Service, Inc. works with you in these times of chaos. From safety assessment, working with your insurance company to cleaning up the mess made by a large tree collapse. 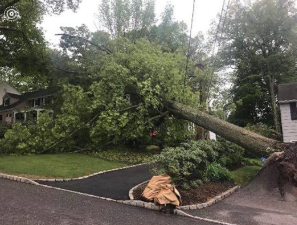 Although this is a stressful time for you, Brennan’s Tree Service, Inc. has been handling large tree removals in the West Orange, Montclair, Millburn, Union and surrounding areas since 1964. 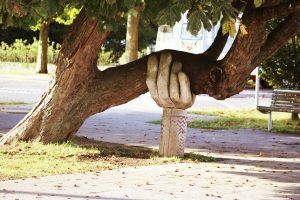 Bring order to the tree damage, removal process and calming homeowners nerves. This is what we do. Tree trunk is out of the yard. Ready to haul off. 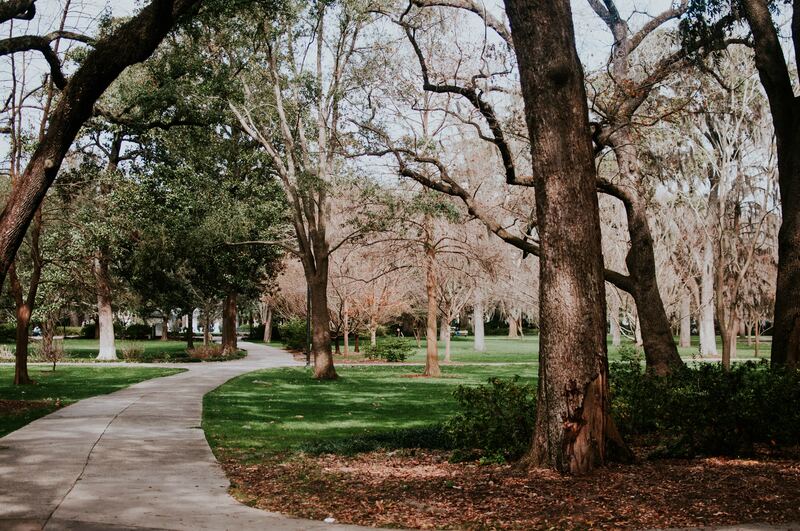 For all your tree care needs, look no further than Brennan’s Tree Service, Inc.